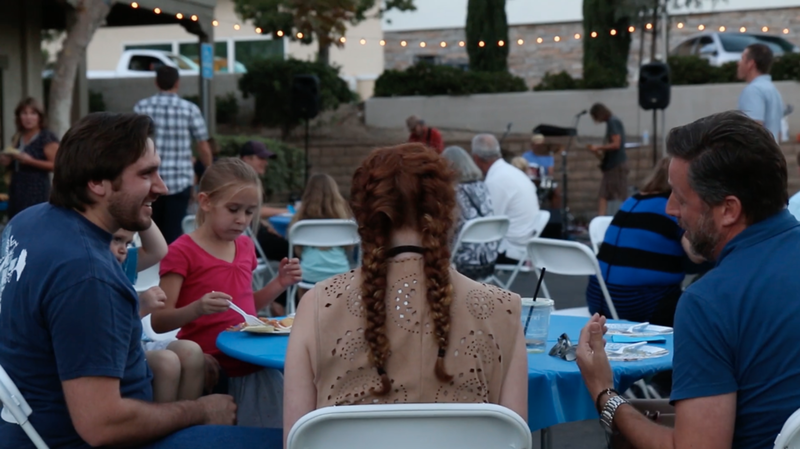 Push play to watch our launch party recap. New name, New office, Same smiles. Thanks to everyone for attending our evening of live music, great food and great company. 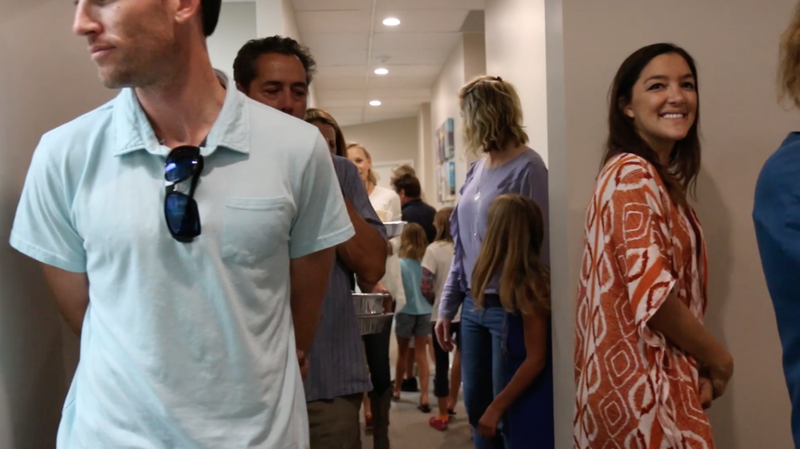 We hope you all had a chance to take a tour of our new office and mingle with Dr. Holyoak and staff. 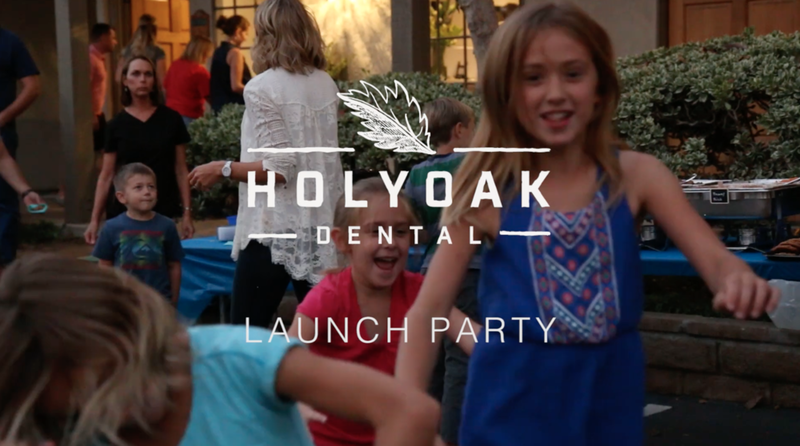 Congratulations to all of you who won raffle prizes and for everyone else, don't forget to redeem your $50 Holyoak Dental gift card. We hope to see everyone at our next event. A dental practice shouldn't be complicated. Dr. Holyoak and staff love simple, relaxing and uncomplicated dentistry. Get a treatment plan that serves you and what you truly need and want. Make an appointment today. New Office. New Name. Same Smiles. An IPAD, 4 movie tickets, a $200 Nordstrom gift card, a $100 Target gift card, 4 free teeth whitenings ($200 value each) or a $100 Jakes Del Mar gift card. *Must be present to redeem prizes. Call (760) 753 0136 for details or questions. See you there!